Show us a mother who doesn’t feel better, sound better, and often look better after her first mug of coffee of the day, and we’ll show… her a mug of coffee. 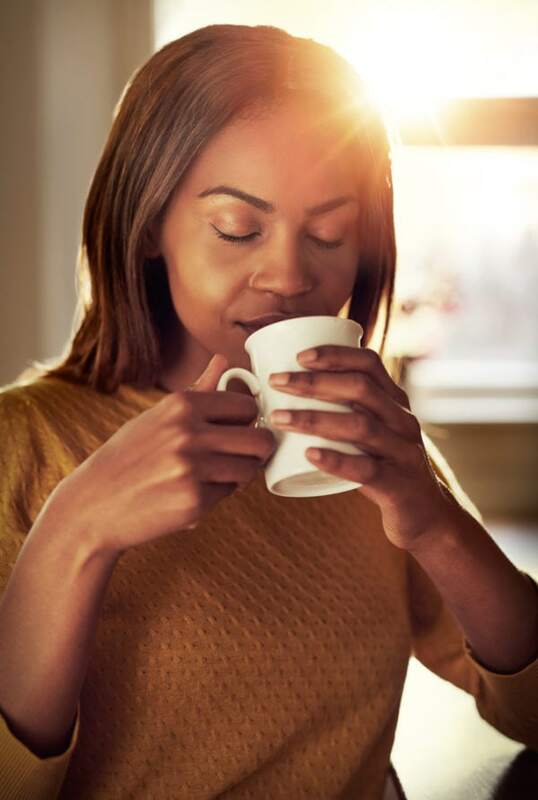 It just can’t be denied that many, many moms out there rely on the delicious elixir of energy – also known as coffee – to get them through the chaos of everyday life. Especially when they have young kids. Do you know what else moms need though? A good laugh! 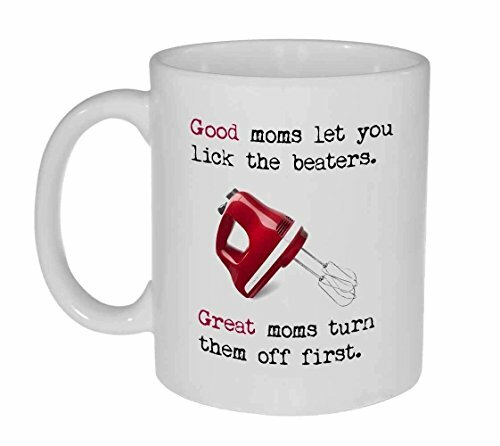 Check out this list of funny coffee mugs for moms that will appeal to all kinds of mothers out there. There’s bound to be one you like that will make your morning cup taste just a little more satisfying! They say that silence is golden, but coffee consumed from a mug that TELLS people to be silent has got to be absolutely priceless. I mean, moms are always saying that all they want is a bit of peace and quiet, right? 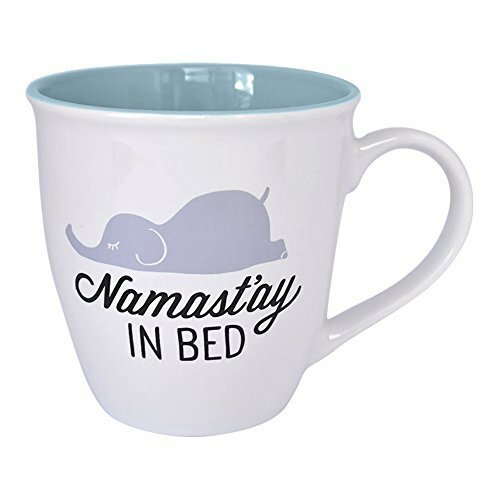 This mug offers caffeine AND quiet. Win-win! It is very possible that no medication in the world can make you feel as good as that first cup of coffee in the morning does. 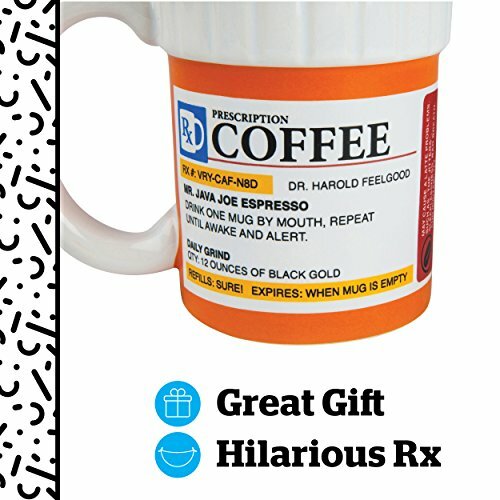 For those days when mom just can’t get by without her liquid prescription, this mug is the perfect accessory to help her get through the day. For that new mom in your life, the one with the infant who sleeps a total of one hour per week, the one who looks like a beautiful zombie, the one who hasn’t changed out of her yoga pants in a month… yeah, we’re talking about you. 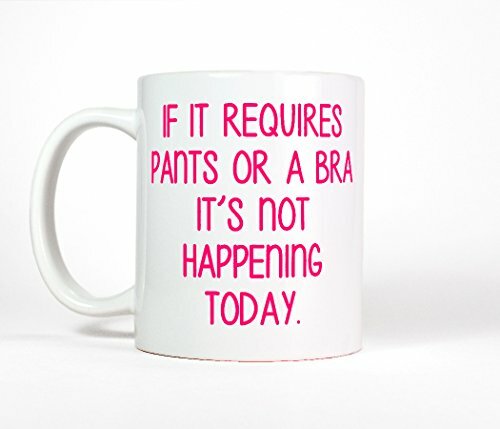 You need this mug. You’ve earned it. We all know that person who can’t properly answer questions or even respond in coherent sentences until the caffeine has fully flowed through their veins. In fact, that person is usually you, right? Right. 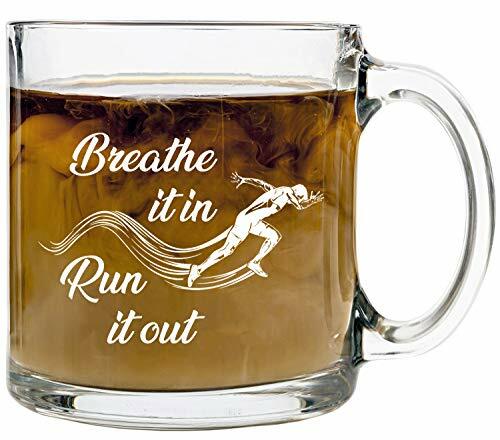 So get this mug and everyone nearby can read it and comply. 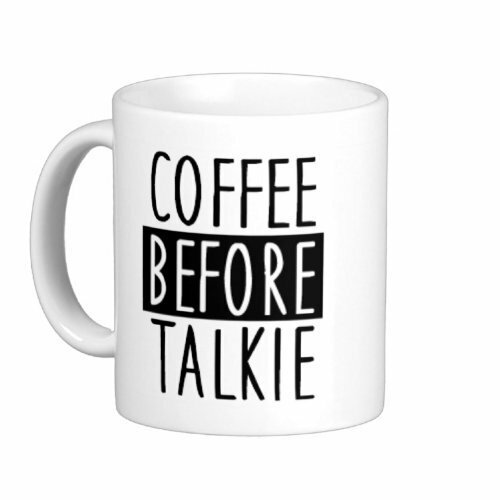 Only speak when the coffee is drained! Give that woman some coffee and nobody has to get hurt! 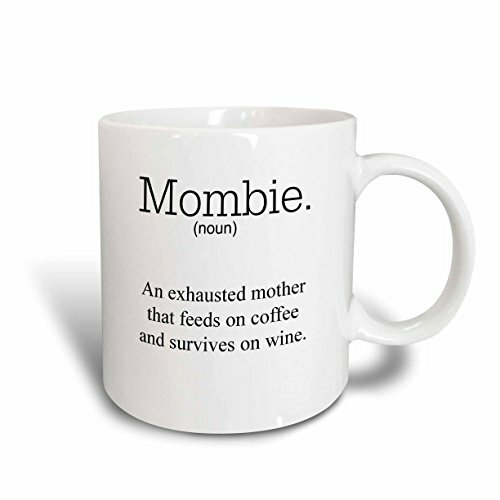 We’ve all seen what moms are like when they’re exhausted and haven’t had a cuppa joe: cranky, irritable, unresponsive, perhaps even hysterical. This mug speaks the truth. Glass mugs are so classy. Know what else is classy? YOU! 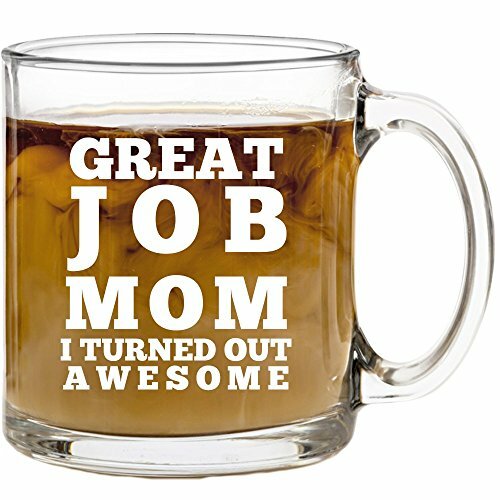 Your mom really should have a mug that reminds her of what an awesome, amazing child she has. 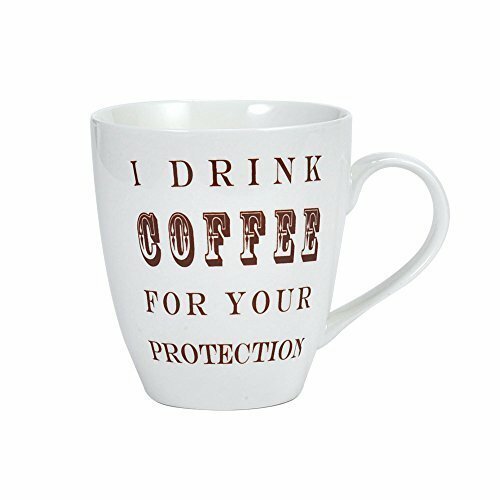 With this mug, she’ll have an energizing dose of caffeine AND a jolt of pride as she remembers how awesome you are – all at the same time! Looking for the perfect gift for the mom who has everything? Look no further! 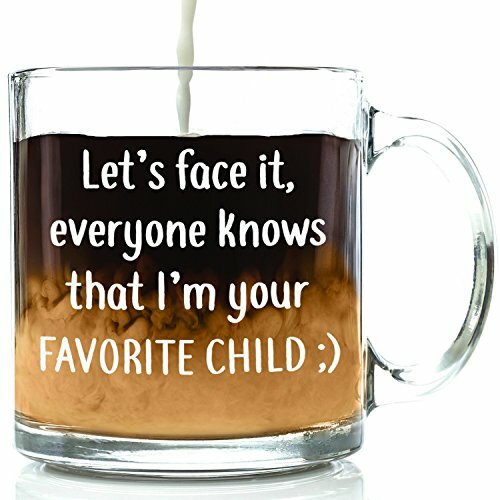 Let everyone in the family know, without a shadow of a doubt, that you are the favorite by giving her this sweet mug. How could you not be the favorite when you give her awesome gifts like this? Heaven help whoever encounters mom before coffee, or whoever dares to not comply with her wishes. 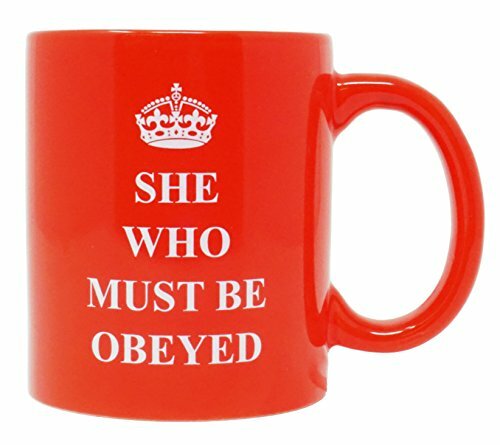 This is the perfect mug for moms who run a tight ship, who is the cornerstone of the family, whose household operates like a well-oiled machine – aka, every mom. Do you see something over there? I think it’s a bird. No, it’s a plane. No! It’s mom’s gorgeous new mug from her favorite person! 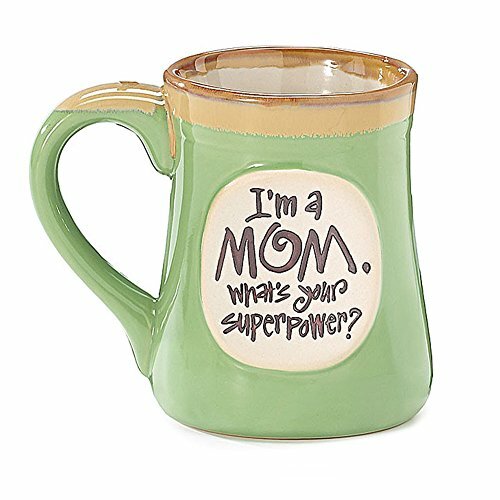 Obviously, mom has many superpowers, and she doesn’t NEED coffee to use these powers, but they’re definitely enhanced by caffeine consumption! What can we say about this mug? It’s funny and it’s oh-so-true. No matter how hard you try to keep the house clean and organized, the kids always get in the way and it’s back to the same old chaos within minutes. Thank goodness we can have coffee and laugh about it! Motherhood should come with an automatic Pinterest account because really, it’s the only way to get through parenting. Whether it’s baby-safe food recipes, craft ideas, birthday party décor, or chore charts, every mom has scoured Pinterest for help at one time or another. 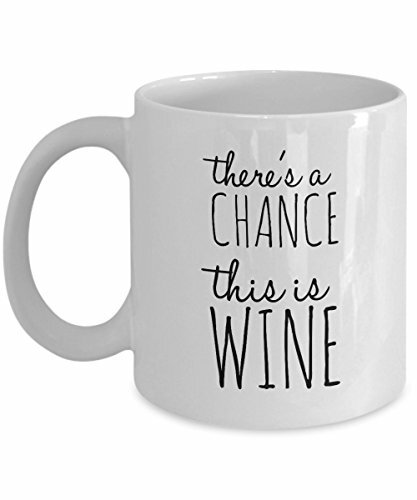 This mug is a must! Both old and new moms will love this one. 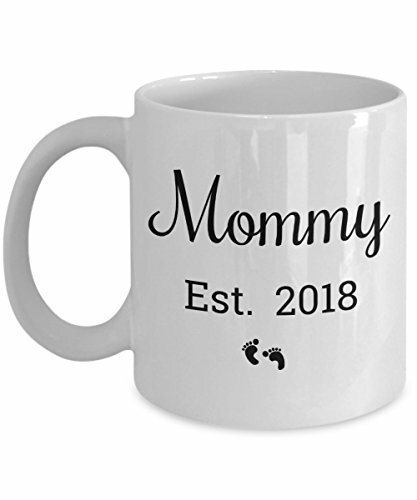 It’s a simple design but also an incredibly sweet way to remind her – and everyone around her – of the year she earned the “Mommy” title. It would make a perfect baby shower gift! It might be wine… but it also might be vodka, rum, scotch, whiskey, or even tequila. Whatever you need to get through the day – or night! 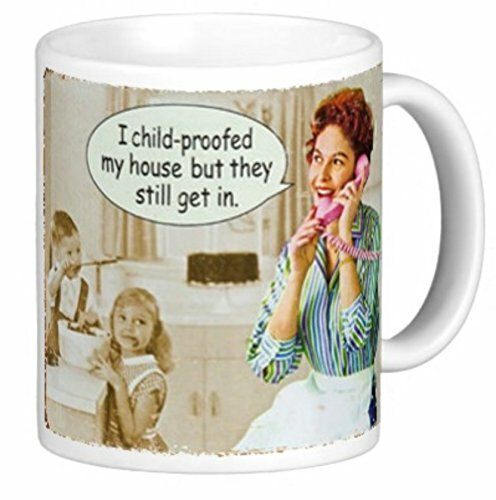 – this mug is the perfect way to hide it from your judgy in-laws and curious kiddos. 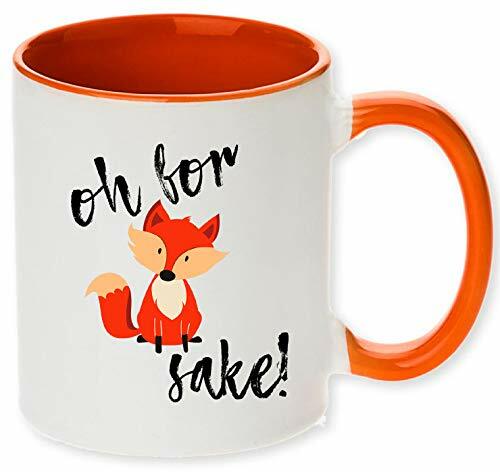 For those days when you just need to curse like a sailor, but you also don’t want your kids (who have astonishingly good hearing) to parrot every word you say, pick up this mug and its adorable furry animal. The kids don’t have to know that this cute cartoon is a euphemism for your vulgarity! What kind of crazy woman gets out of bed before her kids wake up so she can do yoga in peace? Well, some moms can and do, and we salute you for that. For the rest of you, all we can say is: mmhmm. We get it. Jeans, you say? Don’t be ridiculous. Mom life is all about yoga pants, shelf bras, and slipper socks. Especially after the kids go to bed in the evening, there’s no way we’re putting that bra back on and going out. Dimensions: 4.50" x 4.25" x 4.00"
Seriously though. 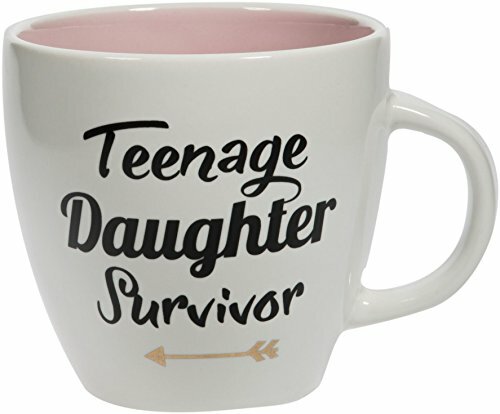 Every human who lives with a teenager and lives THROUGH the teenage years deserves a trophy. But since it’s not feasible to buy everyone a giant golden memorial award, we’ll settle for one of these mugs. 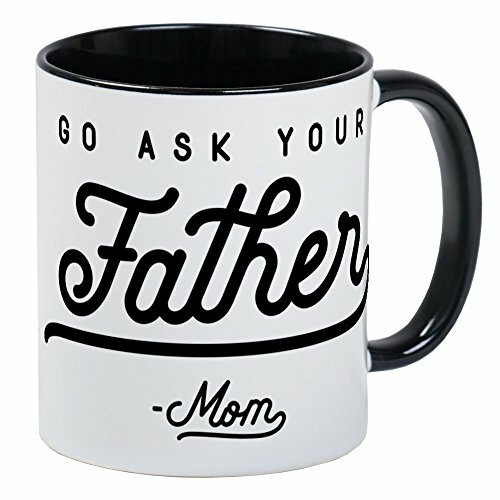 How many times has dad’s response been “Go ask your mother”? It’s payback time. Get yourself one of these beauties and you’ll never have to audibly answer your children’s questions again! Dad won’t even know what hit him! Raise your hand if your mom let you lick the beaters when you were a kid? Now, raise your hand if you had to fight with your siblings over who got the honors of licking the beaters… Yeah, I thought so. We’ve all been there. As if these hilarious mugs aren’t cool enough, check out this recipe for homemade Kahlua or this one for Chocolate Almond Coffee to go inside the cup! Put the little uns down for a nap, grab your favorite mug – obviously one of those from the awesome funny coffee mugs for mom list above – and add a dash of this homemade goodness, then voila! Instant mommy break. You’ve earned it!